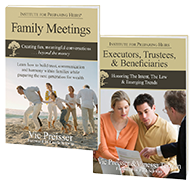 Institute for Preparing Heirs partners with financial firms to provide wealth advisors with training and tools to take their businesses to the next level − the Trusted Family Advisor®. 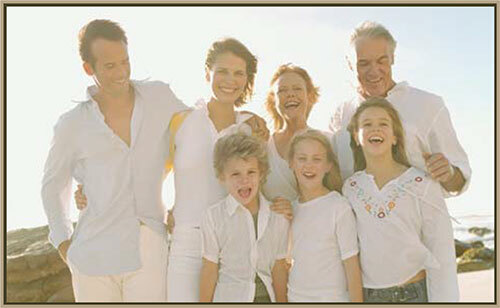 Advisors embrace the entire family as their clients and prepare them to prosper and thrive . . . across generations. 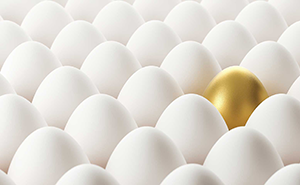 Find out why the stakes just got higher for wealth management firms to retain the inheriting generation. We are pleased to welcome Kathleen Pritchard as our National Training Director.